Dream High episode 16 final. . Wallpaper and background images in the Dream High club. 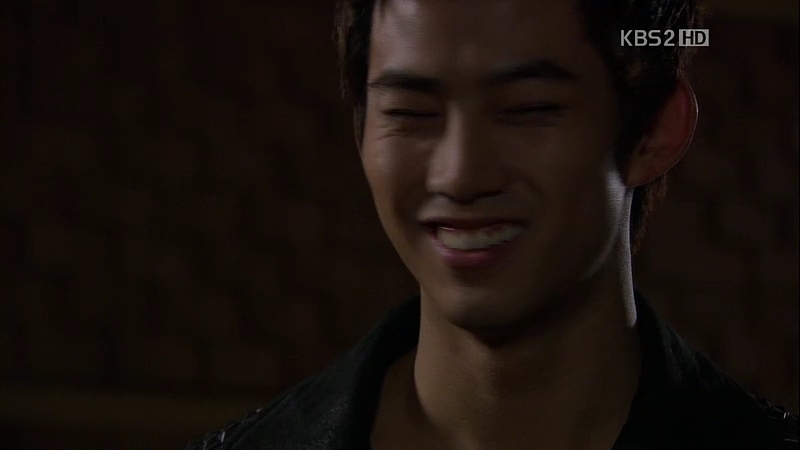 This Dream High Screencap might contain portrait, headshot, and closeup.